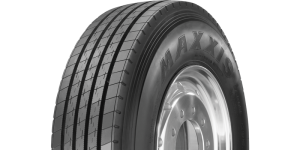 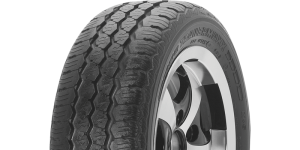 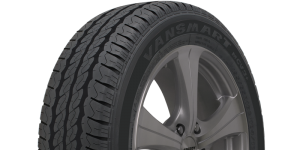 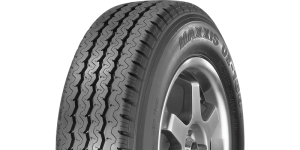 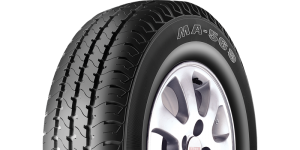 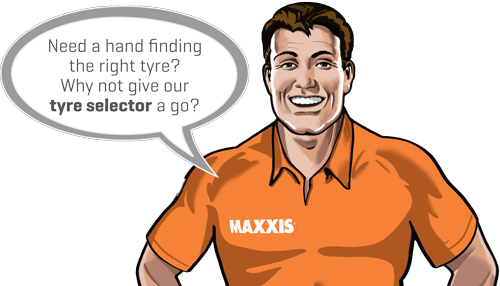 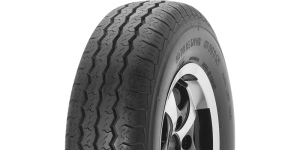 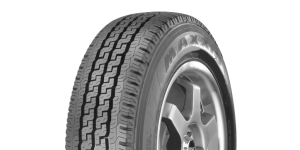 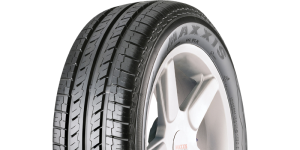 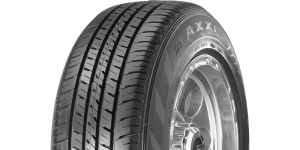 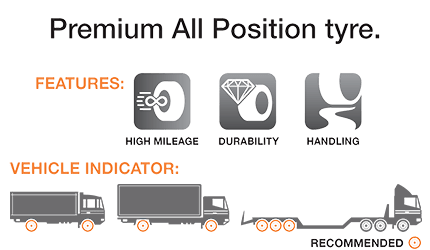 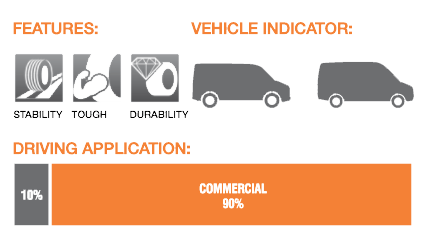 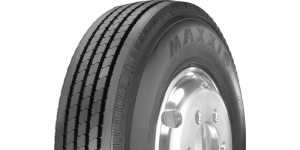 Maxxis light truck and van tyres are an ideal balance of safety, performance and durability. 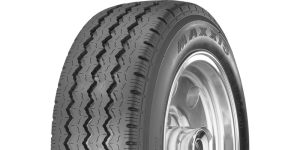 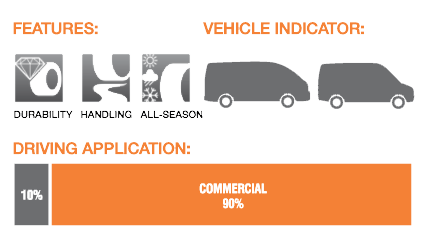 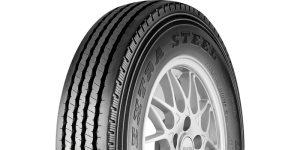 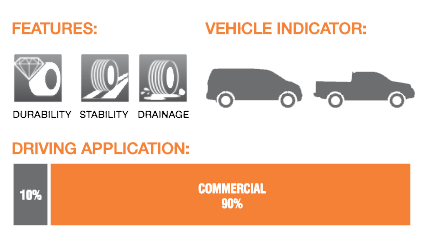 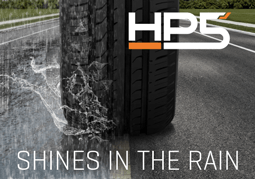 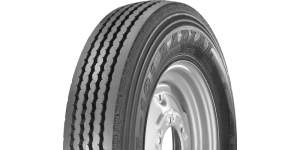 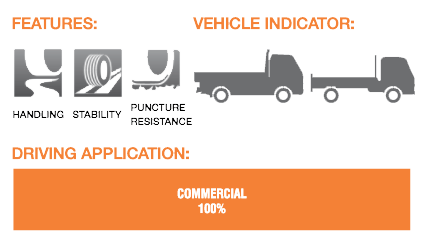 While certain tyres in this range are specifically designed for maximised durability and stability in commercial and industrial situations, others combine the convenience of all-season performance with the durability of all-terrain handling. 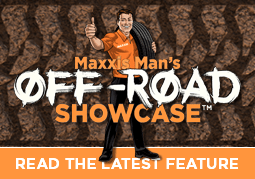 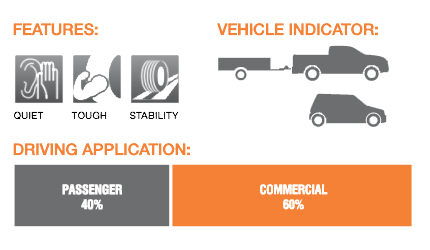 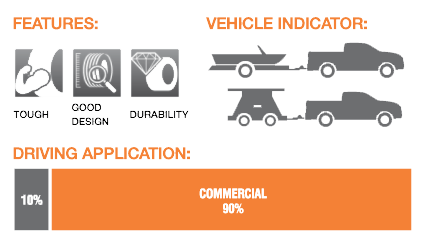 No matter what the application, Maxxis offers choice, value and quality.